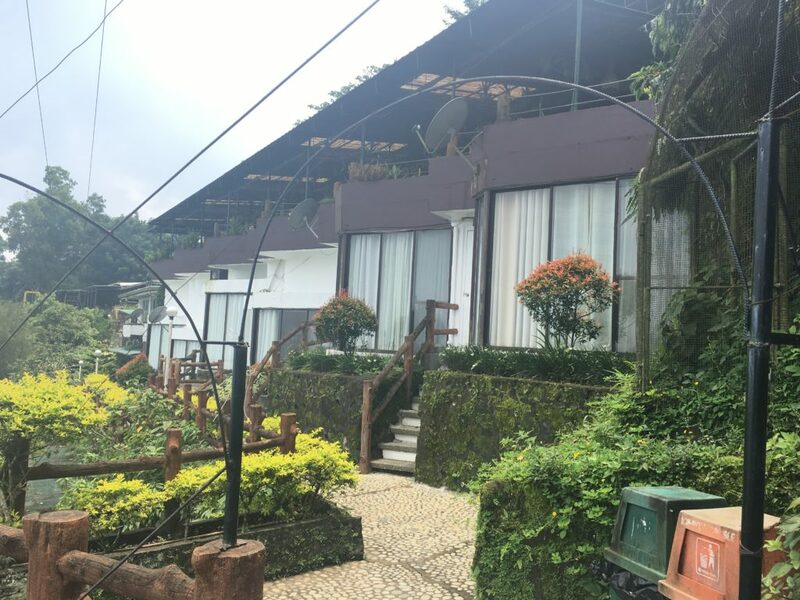 For an exciting experience in a picturesque view, Residence Inn is a perfect get-away vacation spot in the heart of the majestic beauty of Tagaytay. 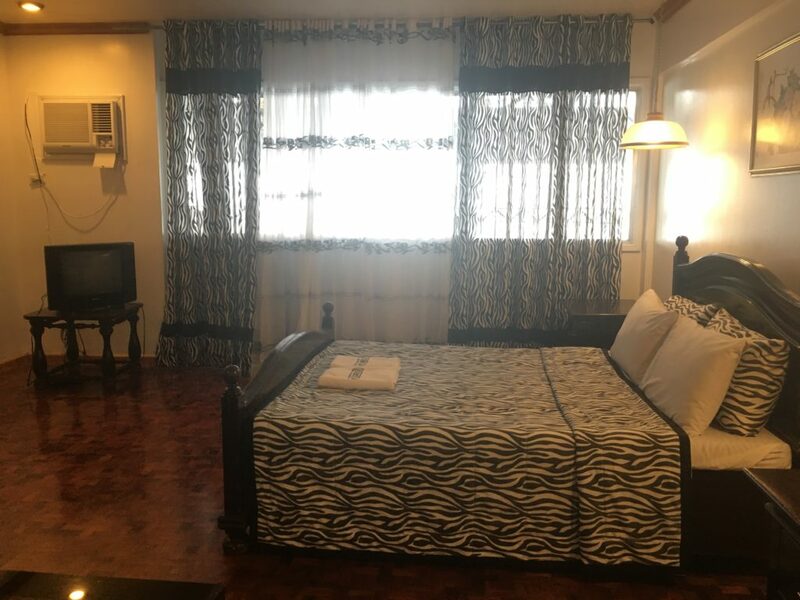 With a very comforting Carribean-style air conditioned view-deck hotel rooms enjoy a soothing ambiance with complete and clean amenities and facilities. 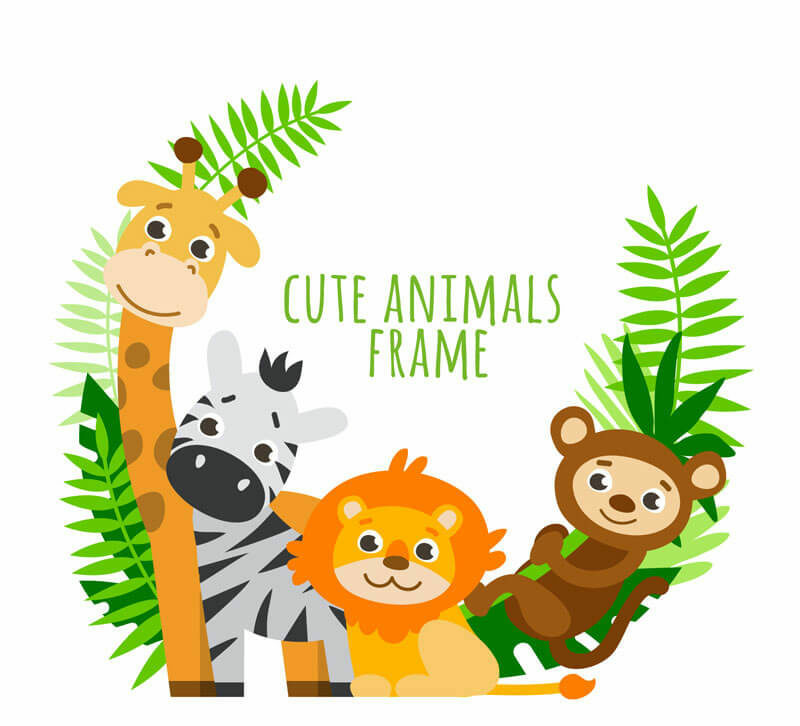 Take a look to a remarkable view of Taal Volcano and fairytale-inspired mini zoo. 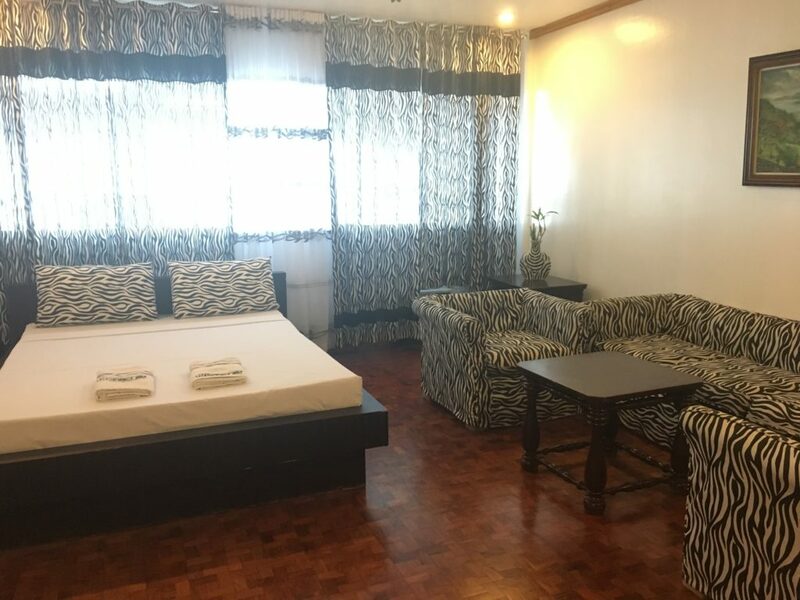 P2,990/night good for 2 pax. 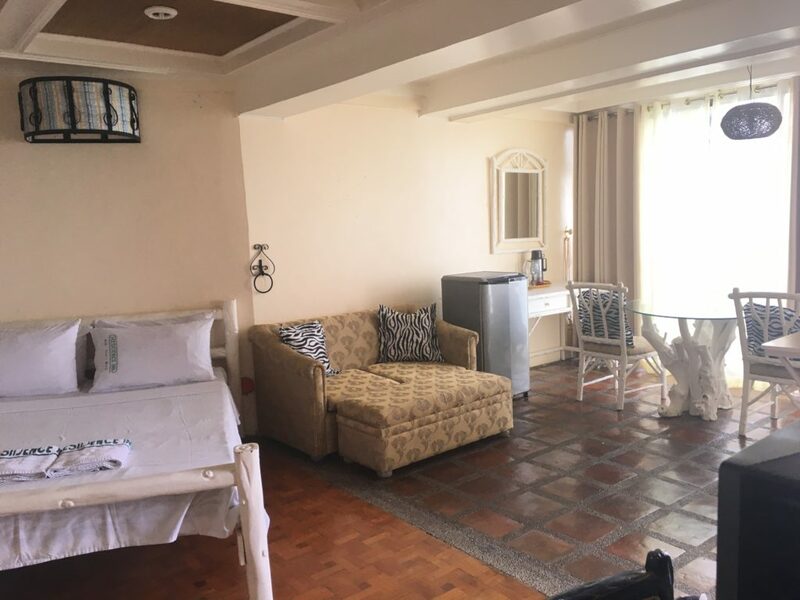 Just add P300 for additional person w/ mattress.